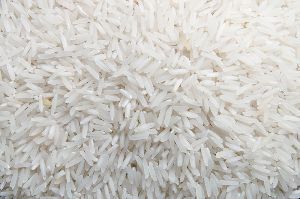 Raw Broken Rice is used to prepare various food items. 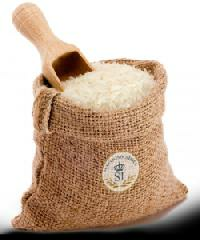 Our Raw Broken Rice is sourced from the reliable manufacturers. 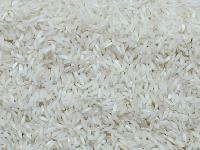 We procure our Raw Broken Rice only after inspecting its quality. 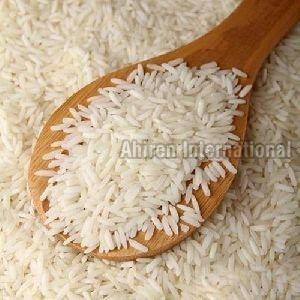 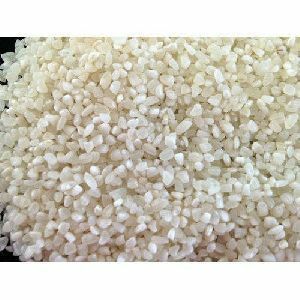 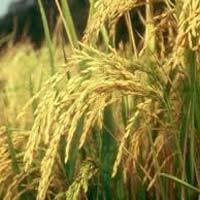 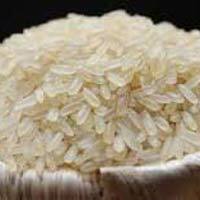 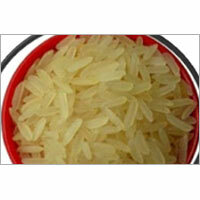 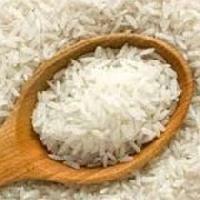 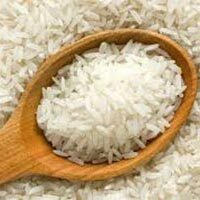 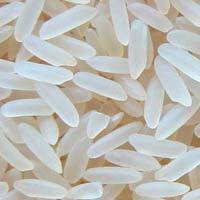 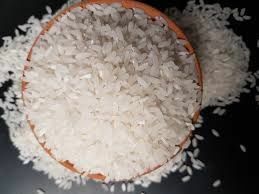 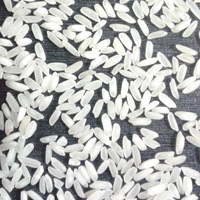 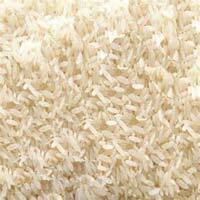 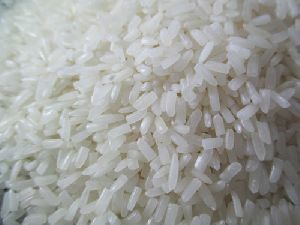 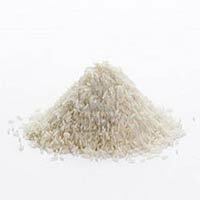 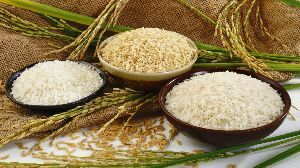 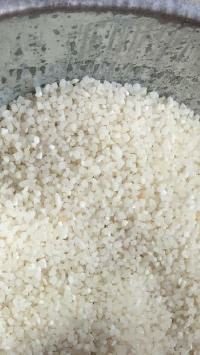 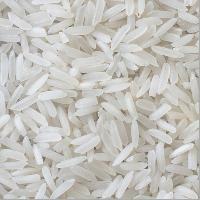 Moreover, Raw Broken Rice can be availed from us in bulk quantities at competitive prices. 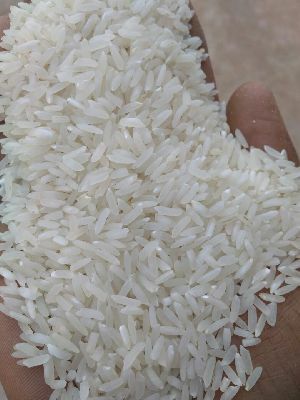 100 % raw premium broken silky polished sortexed rice 16000 per metric ton ex rajnandgaon supplied can be done in bulk quantities as per the requirements 100% geniuine suppliers and quality product.